Today we revisit one of our Urbanite Radio Stories, we learn about a garden in an unlikely place. 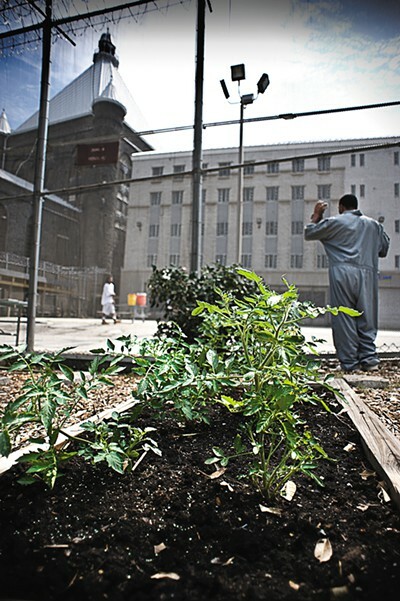 Inside the walls of the Metropolitan Transition Center in Baltimore, Correctional Officer Maurice Smith runs a program where inmates grow food and flowers, and help maintain a serene and welcoming corner of an otherwise stark place. You can read Urbanite’s profile on Officer Smith and the garden, and see photos of the space here.